They're going back! 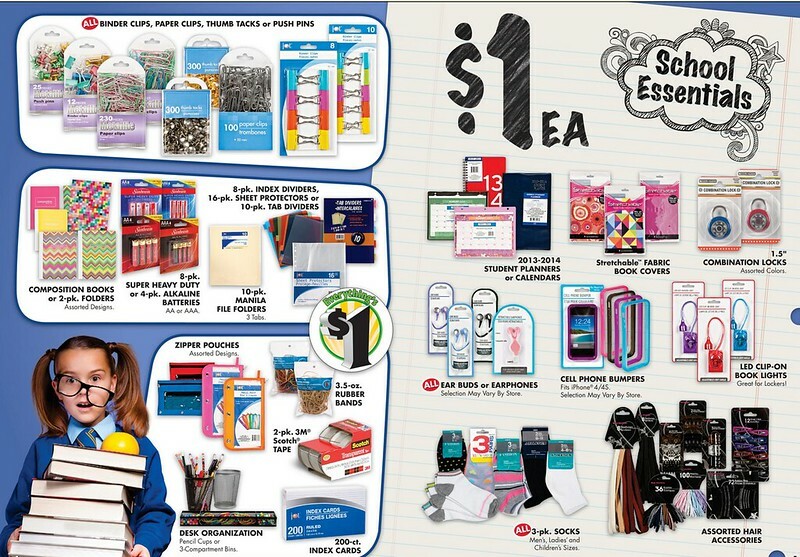 As students return to school this month, stores are showing off their latest sales. Even if you don't have children or aren't enrolled in university, August is a perfect time to stock up on household goods and office supplies. 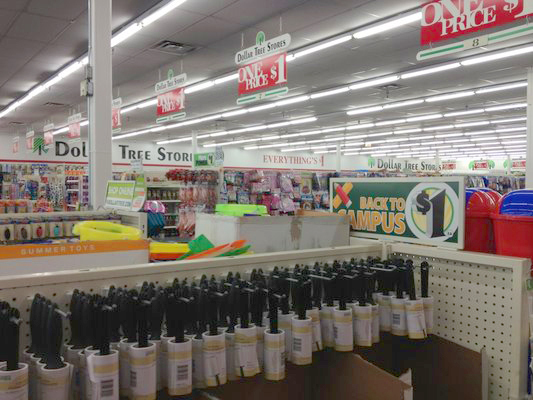 One of my favorite places to find a deal year-round is Dollar Tree. 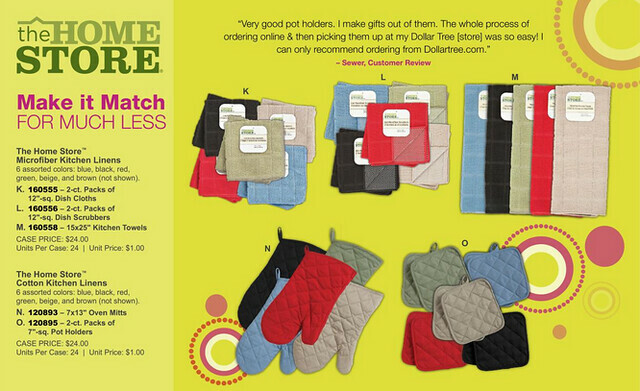 If you're getting the itch to save money, think about joining Dollar Tree's new program, the Value Seekers Club. 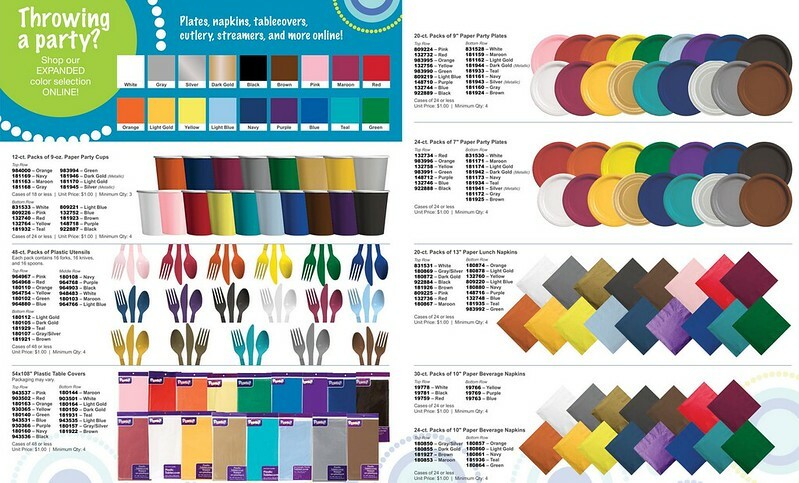 It's like Pinterest: members share unique decorating ideas and money saving tips featuring their purchases from Dollar Tree.